We were awarded a 2018-2019 District Grant to assist the Neenah Police Bicycle Patrol with their Family Fun Night scheduled for Thursday, May 16th from 5:00-7:30 pm at Memorial Park and our club is featured as a main Sponsor. Our members have participated the last 2 years and with our District Grant award, we will make this one of our major Volunteer/Community Service Projects for the year, and we hope to have a great volunteer turnout from our Club! This event will include an 8 Station Bike Rodeo for kids age 4-13. Free bike helmets, headlights, tail lights and locks will be given to those in need. They will be conducting free bike safety checks and free bike licensing for attendees. There will be fun activities as well, with area team and organization mascots in attendance, Theda Star on display, Drone racing, Climbing Wall and Dunk Tank! All proceeds raised will go to benefit the Neenah Police Department Bicycle Patrol. Volunteers will be asked to work alongside an officer at one of the skill stations, work at registration or run games. 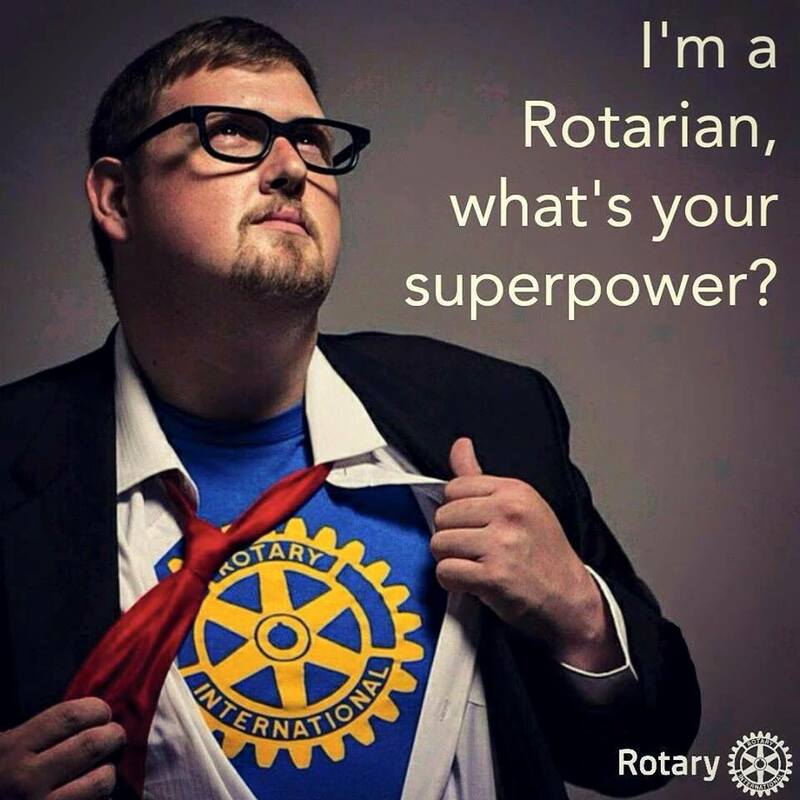 Rotarians are asked to sign up and be flexible as to what they are assigned to. Plan to arrive at 4:30 PM.